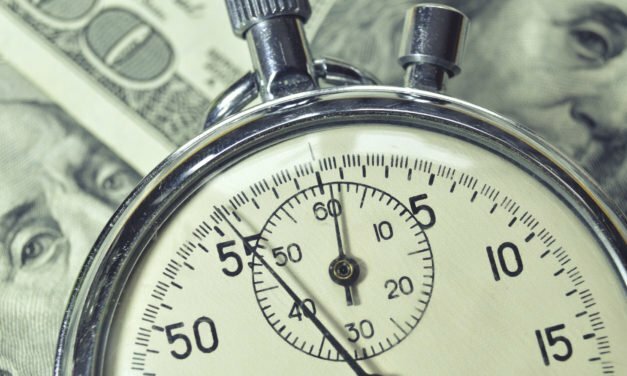 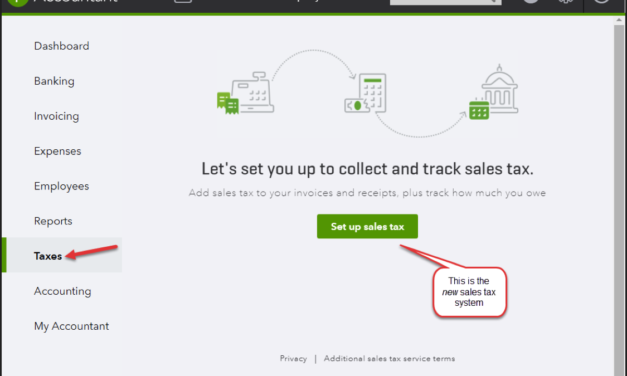 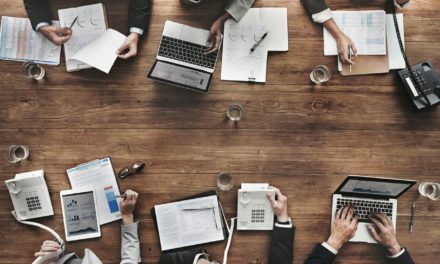 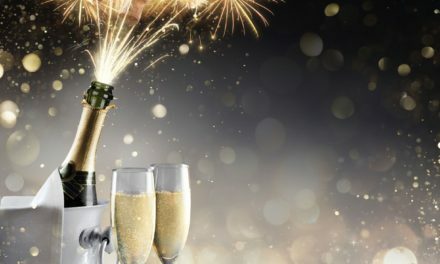 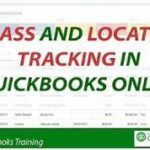 Intuit has released a major update dealing with QuickBooks Online sales tax management, and I think that this will significantly help small businesses improve the accuracy of their sales tax reports as well as save them time. 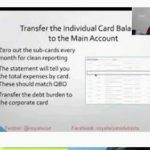 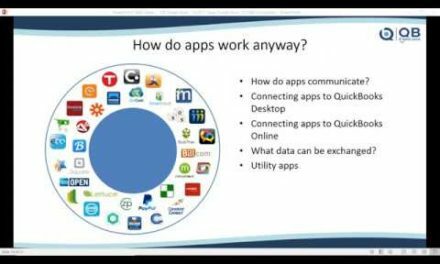 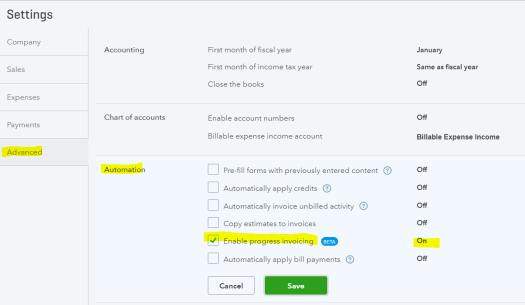 Here are the latest enhancements and new features in QuickBooks® Online Accountant and QuickBooks Online for November 2017. 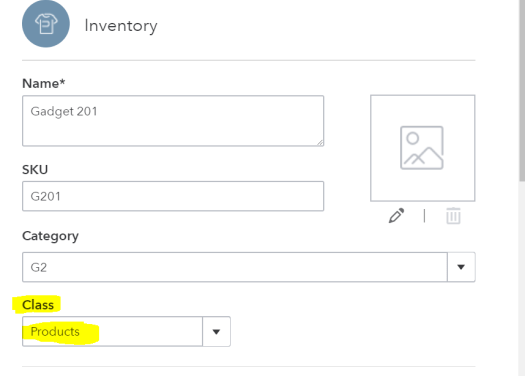 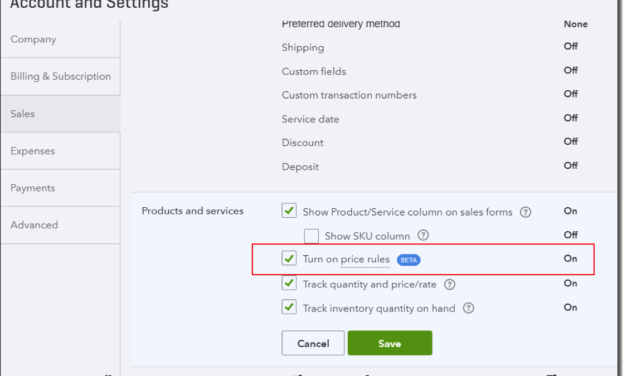 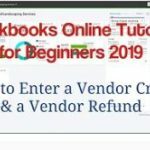 How to set up and use special price rules for selected or all customers in QuickBooks Online? 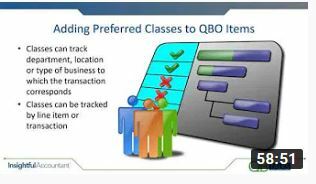 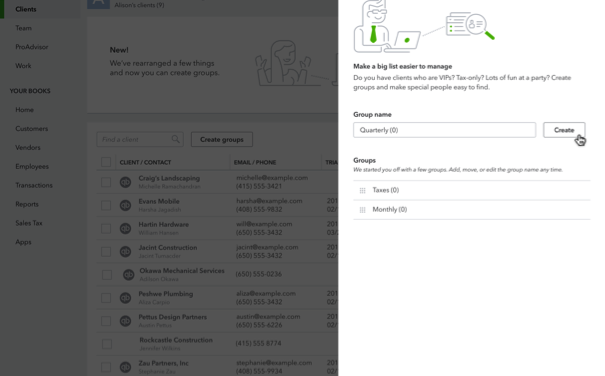 Projects is a new feature in QuickBooks® Online Plus that helps you organize all the moving pieces of your project, including transactions, time and running reports – so you always know where you stand with all your jobs.